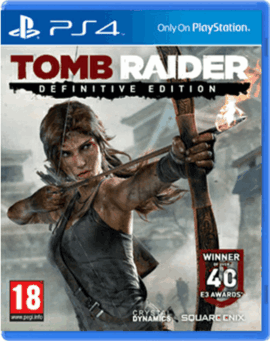 Tomb Raider Definitive Edition: The cinematic action-adventure that forced Lara Croft to grow from an inexperienced young woman into a hardened survivor has been rebuilt for Xbox One and PS4, featuring an obsessively detailed Lara and a stunningly lifelike world. To survive her first adventure and uncover the island’s deadly secret, Lara must endure high-octane combat…. No news items have been tagged to this game. Copyright © VideoGameCompare.co.uk Computer and Video Games Blog 2008-2019.